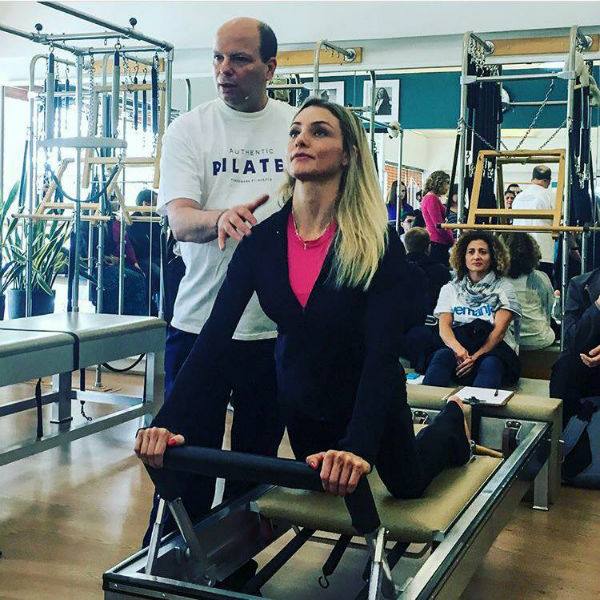 Pilates for mind, body, and spirit. 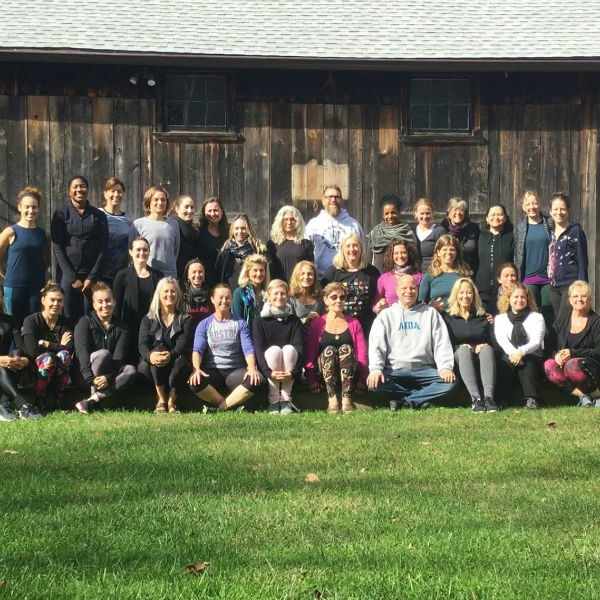 Since 2003, Rhinebeck Pilates has brought authentic pilates to the Hudson Valley, New York area, offering group classes, privates, and workshops for teachers and students. 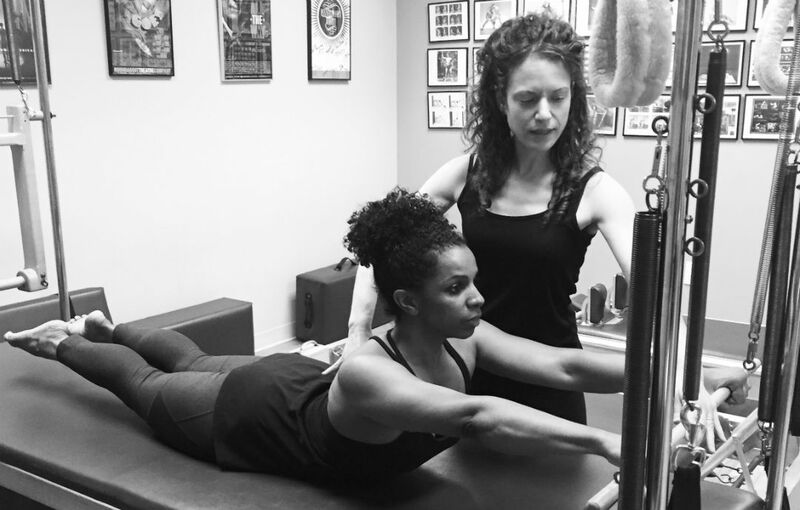 Learn more about our studio. It’s easy to feel intimidated when trying something new, especially when it comes to exercise. With our introduction packages and guidance, learn and practice at your own ability and pace. 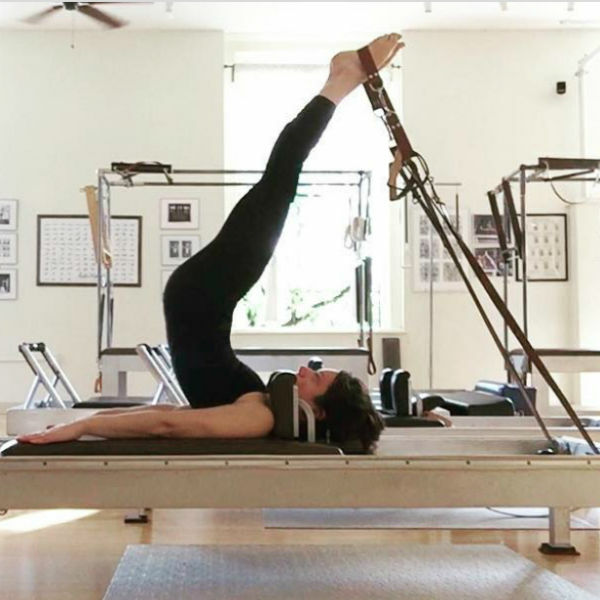 Feel the difference on the best pilates equipment – Gratz Equipment. 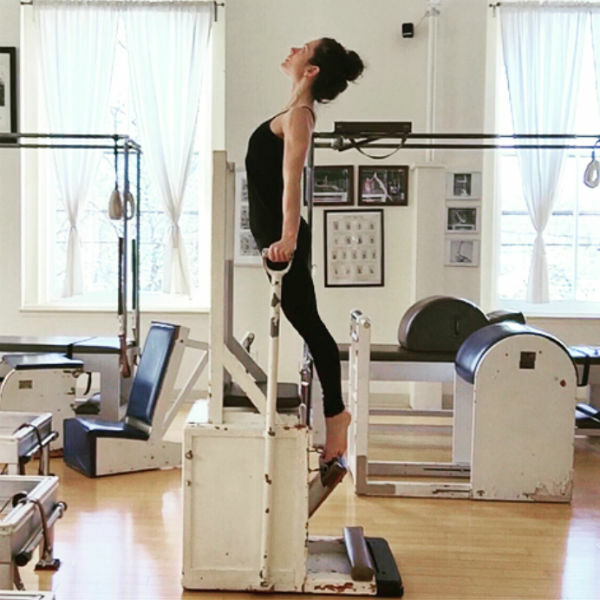 We are one of few studios to offer sessions on Joseph Pilates’ Original Equipment.